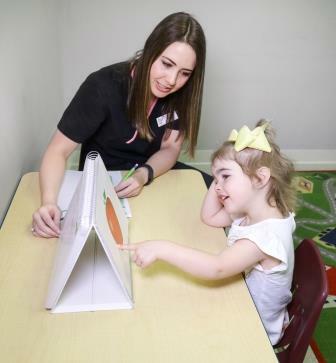 The University of Louisiana Monroe Speech and Hearing Clinic evaluates and treats individuals of all ages who experience communication problems. 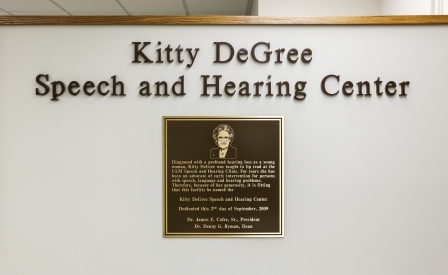 Currently located in Sugar Hall, the clinic is an integral part of the Department of Speech-Language Pathology and the College of Health Sciences. Clients may be self-referred or referred by physicians, family members, allied health professionals, or hospital/school personnel. The clinic has served the community for more than forty years. The Clinic has contracts with area schools, hospitals, businesses, and the Scottish Rite bodies of Louisiana-Monroe. Adults and children from throughout northeast Louisiana, southern Arkansas, and the Mississippi Delta seek services at the Speech and Hearing Clinic. Annually, more than 400 screenings and evaluations, and over 4000 hours of therapy are provided. Consumer satisfactions surveys conducted at the end of each semester consistently reflect positive ratings about the high quality of services provided. 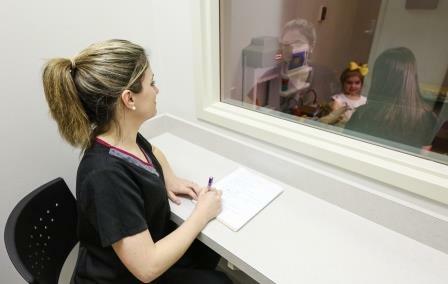 Under the direct supervision of certified speech-language pathologists and audiologists, graduate students evaluate and treat clients in the Speech and Hearing Clinic. 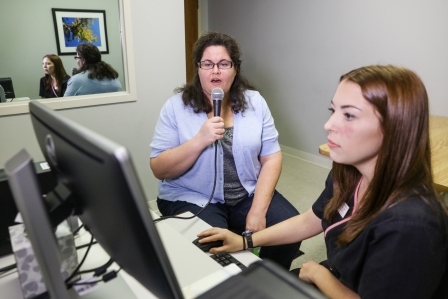 All faculty members hold the Certificate of Clinical Competence (CCC) from the American Speech-Language-Hearing Association (ASHA) and are licensed by the Louisiana Board of Examiners for Speech Pathology and Audiology (LBESPA). The clinic is open Monday - Thursday 7:30 a.m. until 5:00 p.m. and Friday from 7:30 a.m. until 11:30 a.m. All university holidays are observed. To schedule an appointment please call the clinic at (318) 342-1395, email us at kdshc@ulm.edu, or provide your information using the link below to have the clinic director contact you. Services are offered on a sliding fee scale. An application for reduced or waived fees is available for all clients. Intensive reading and writing experience. Focuses on developing skills and strategies that promote comprehension and age-appropriate reading and writing abilities. Held in fall and spring semesters. Designed to enhance business, social, and academic Standard American English speaking skills. Clients have included international students, faculty, and other professionals. Contact the Clinic Director for more information. Offers clinical SLP and OT services for individuals with autism and their families. 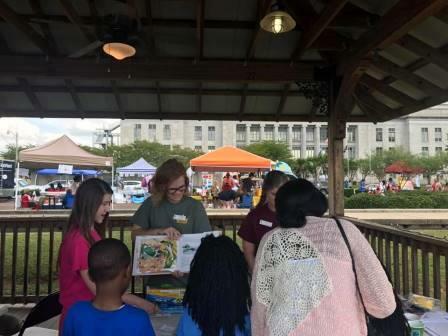 Speech, language, and hearing screenings and prevention activities are offered to children and adults in Monroe and the surrounding areas year round. If you would like more information about screenings for your school or organization, please contact the clinic using the contact information listed above.